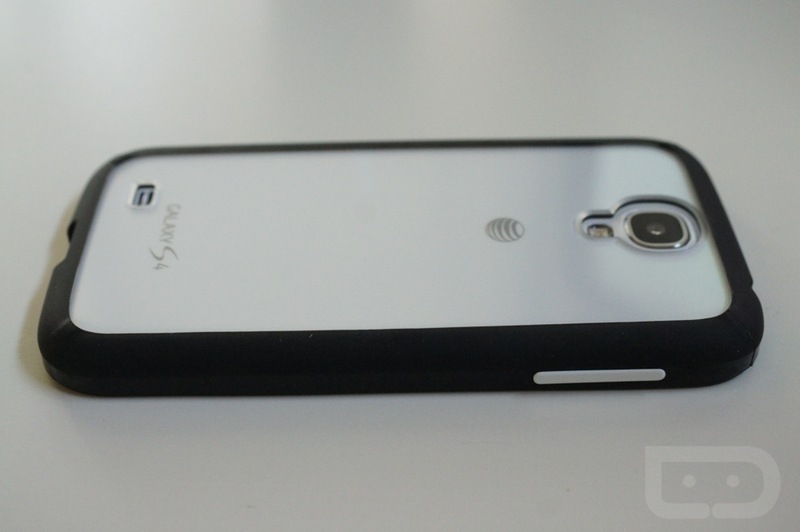 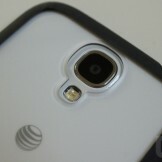 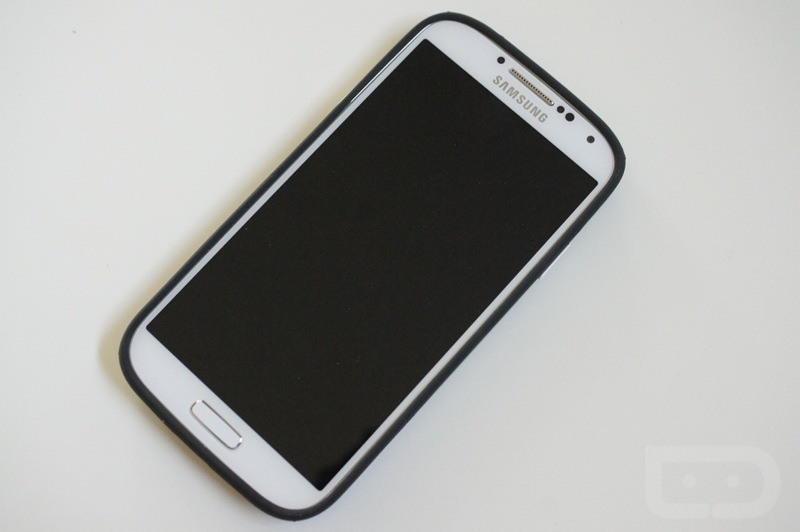 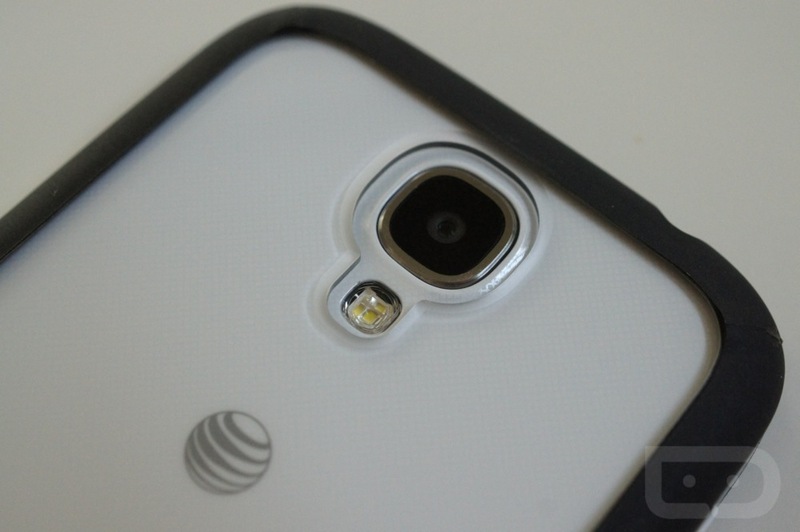 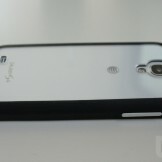 Thanks to the success of the original Fusion case for the Nexus 4, Rearth has brought its see-through case back once again, though this time for the Samsung Galaxy S4. 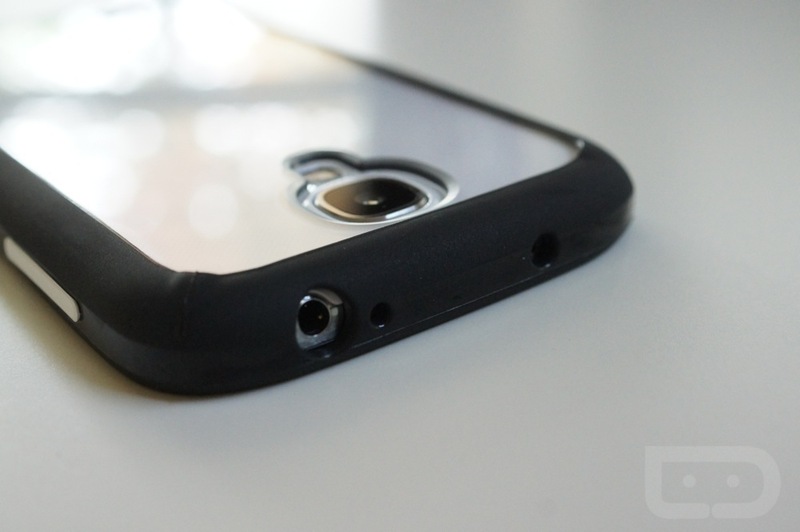 For those not familiar, the Fusion case is a hybrid design that attaches a TPU bumper to a clear plastic back plate, so that if your device has something interesting to show off on its backside, it can. 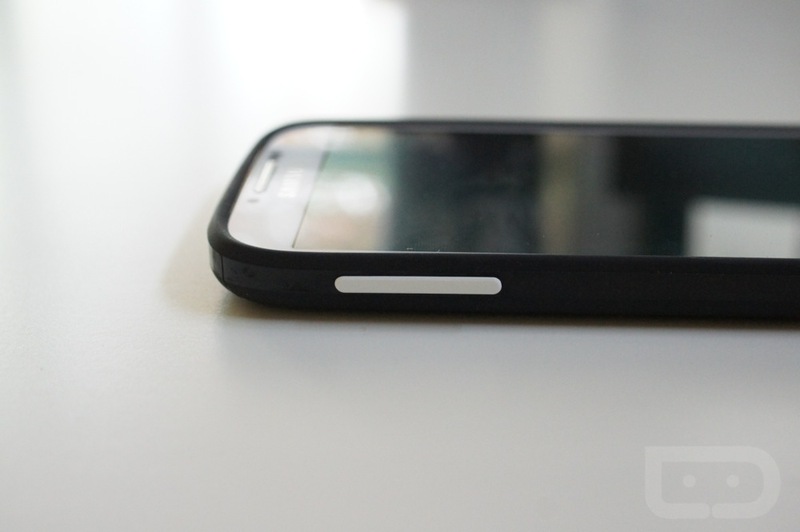 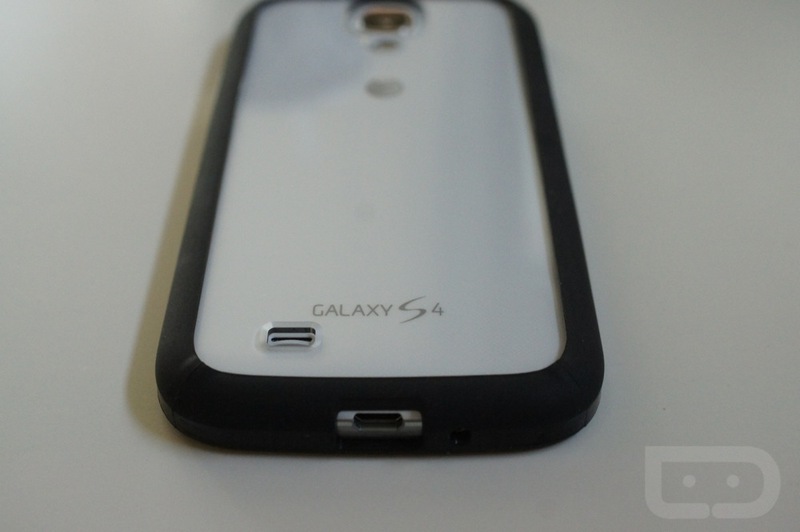 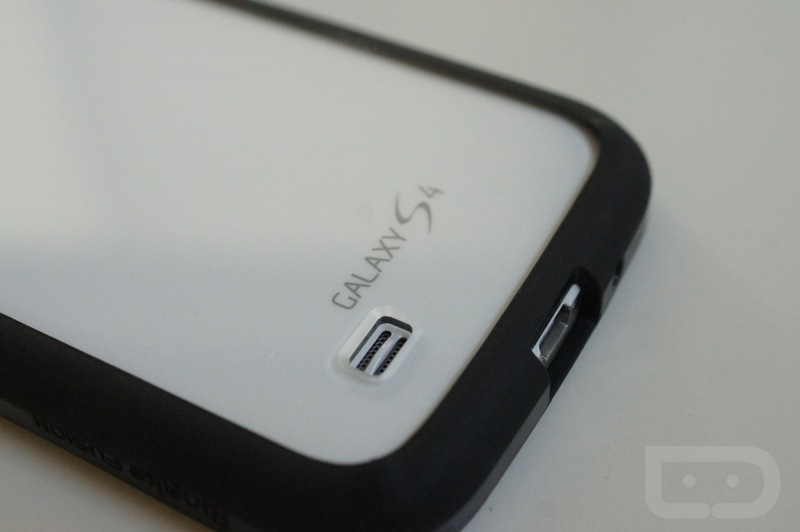 With the Galaxy S4, it’s not quite the same as with the Crystal Reflection back of the Nexus 4, but say you have a 3rd party battery cover with some color that you’d like to show off, this is a great option for doing so. 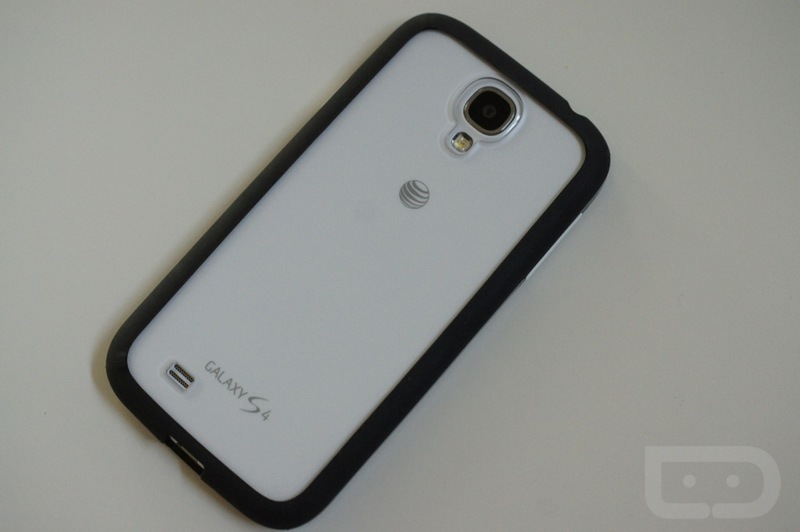 The case itself runs $13.99, and again, is a black TPU bumper with white volume rocker and power switch, along with an anti-scratch clear PC backside. 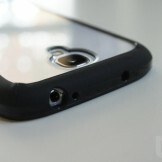 It should offer just the right amount of protection without adding much weight or thickness. 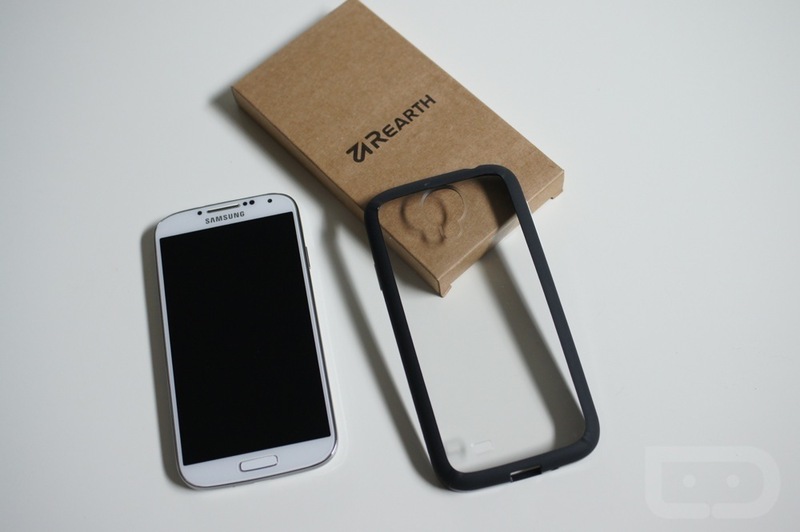 It’s definitely thicker than the Ultra Thin Air cases from the folks at Spigen and the Ringke Slim from Rearth, but not by much. 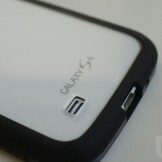 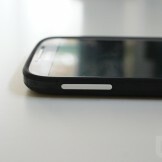 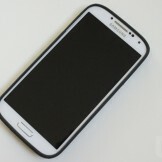 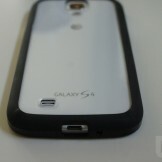 It also slides up far enough onto the front that you should find comfort in placing your phone face down. 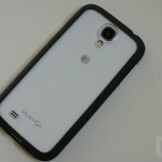 Not a bad case at all if clear plastic backsides are your thing.